The Freeware license is free. All functions are active. The only limitation is the number of contemporary sents, you can send unlimited time, but never more than 50 emails at time. This license is free. Just SMS is unlimited in all version. 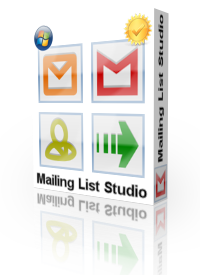 The single license includes the installation and use of a single user. The program can be installed on multiple computers, but must be used by a single user. The database can not be shared by more than one location, but each location has to work with your database. 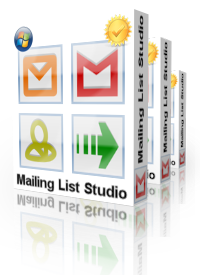 The multiple license allows you to install and use the software on any number of PCs and users (must are all the same company). 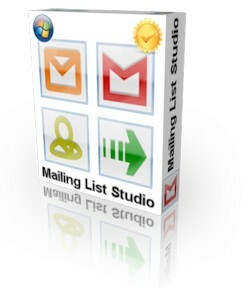 You can share the database Mailing List Studio with other computers on the network, or VPN. You can also use different PC with different database. The licenses cost an isolated event. The software is not license expires. No fees or periodical subscriptions. Together with the license comes a package of updates valid for one year from date of purchase.